A modern option available to you these days for windows for your home are windows made of steel. This kind of window option has several advantages, as well as disadvantages, attached to it. It promises quite a lot to interested buyers like yourself, however, you should still be very careful with them. Just like with everything else in life, windows manufactured using steel also have their downsides. It really doesn’t matter if the building is a commercial or residential one, this type of window can be used on both. Anyway, all you need to do before buying this type of window is to weigh the pros against the cons of having this window set up in your building. If you feel the pros outweigh the cons then go for, but, if not, then maybe you need to think again. Hereinbelow are the pros and cons of having this kind of window setup. The most glaring advantage of having this type of window setup is the sheer strength and durability factor it offers. This happens to be an extremely vital feature when windows to your home or office are concerned. Every buyer should carefully consider this when looking for windows. 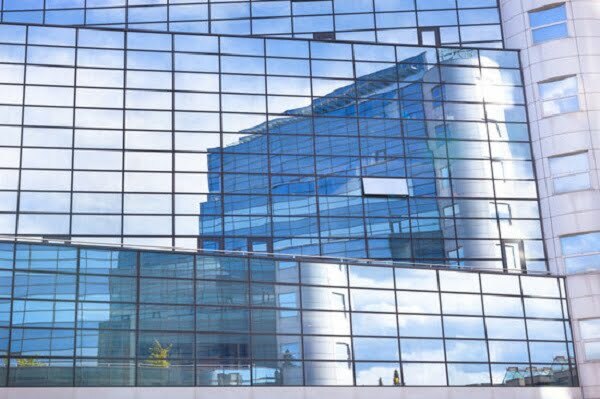 Steel Windows are strong and can be used for years and years. No one likes having to replace windows a single one at a time. You can end up spending a lot more money that way, especially in the long-run. Frequently replacing windows can prove to be a real hassle. This type of window will help you avoid such experiences. 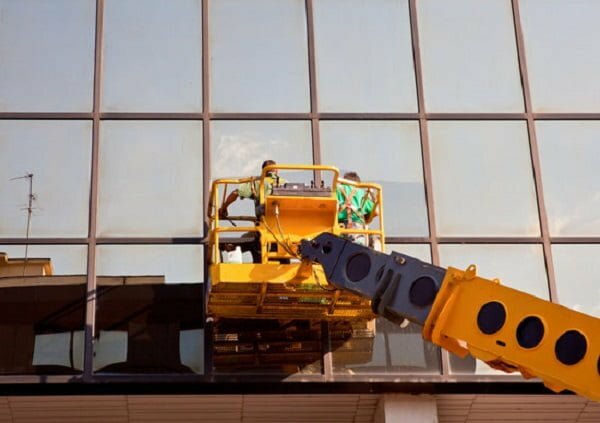 A steel window happens to be very easy to manage when cleaning is concerned. It’s not that hard to clean. Also, maintaining its natural beauty is so much easier as compared to other window options. This means that it’ll be able to keep the overall design and style of both the outside as well as the inside of your home looking good for longer. Products manufactured using steel material aren’t easily decayed or warped. Also, the fact that many of them happen to be corrosion resistant means that cleaning them up will probably not be that difficult. Many local stores have a wide range of patterns and designs available to you when it comes to windows made from steel. Whatever your preference may be, there’s a high chance you’ll get whatever it is you happen to be looking for or desire. With this type of window option, you’re almost sure to get something that meets all your requirements. The fact that they can easily be manufactured to your liking from scratch is largely why this is possible. A window made out of steel material does not come cheap. Having windows manufactured from steel in your building will most likely end up costing you a pretty penny. Often times, having a setup such as this one are normally fairly expensive, especially at the beginning stages. Also, having to replace windows such as these will mean you have to order the windows exact dimensions. They usually have to be a little similar to what had been there from before, and all this can prove quite costly. If the climates you live in have a lot of salt water near them, then having this type of window setup might not be the best option for you. We say this because these environments may require them to have a lot more protection for the prevention of corrosion caused by airborne salt. There’s so much more to learn and know about windows made from steel. Arguably their biggest downside is that you can’t put them wherever you want. Last, but certainly not least, is how heavy this particular type of window usually happens to be. They aren’t things you put on your little treehouse structure for the kids. Thanks to the metal coating and overall metal materials used to make the window, products of this kind have the potential of coming out fairly heavy. Most people don’t want that as a feature on their windows. Whether you’re a homeowner renovating or setting up a new home or you’re a business person securing new premises, chances are you are thinking about buying wooden windows, especially for the front and back sides of the building. However, while windows made out of wood might have that fantastic wood grain feel to them, the steel window happens to be a much better long-term investment. That alone might just always be enough to seal the deal.